When legal demands occur, businesses are in need of an experienced attorney to trust and depend upon. Having served as General Counsel for a national company, Mr. Carter’s experience provides such vital legal services to businesses not necessarily needing a full-time in-house lawyer, thus leading to better suited competitive legal fees. Representing companies, industries, institutions, franchises, partnership & startups throughout the Inland Empire and east San Gabriel & Pomona Valleys with professional, determined and aggressive approach. Respected and successful Business Attorney Tom Carter and team will address your legal challenges with resolve. 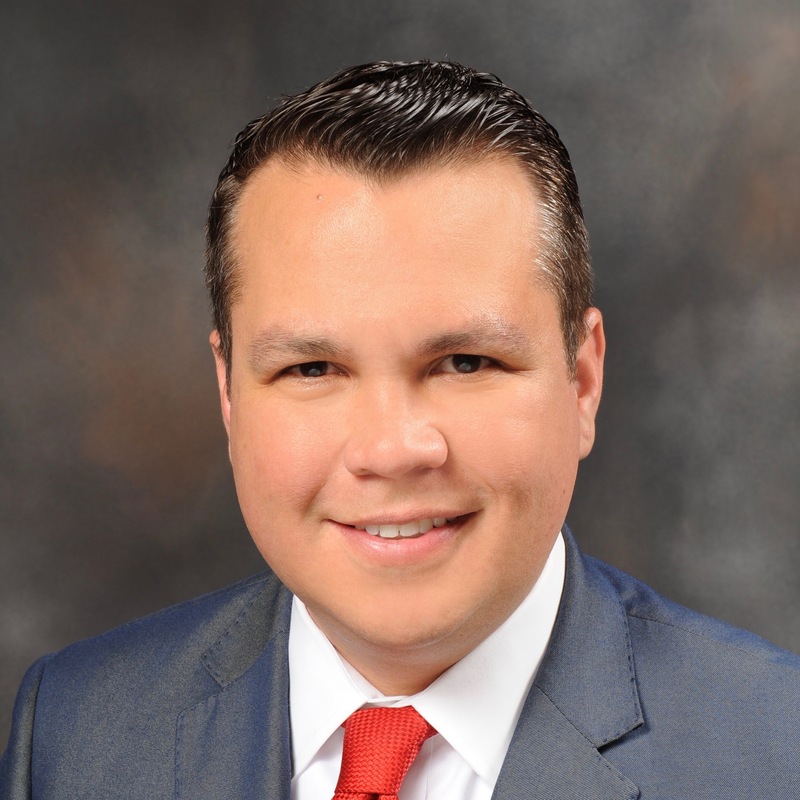 Thomas Salazar Carter serves as a Business Attorney representing clients throughout the Inland Empire, San Gabriel & Pomona Valleys. Tom Carter began his legal career in Washington D.C. in 2007 before joining the Law Offices of Ronald T. Vera in Claremont as an Associate Attorney. At Vera & Barbosa, Law Offices Mr. Carter was privy to representation of local business, educational institutions, municipalities and non-profits in the position “Of Counsel”. In 2011, Mr. Carter garnered the position of General Counsel to NationalLink, an industry leader located in Glendora, California providing solutions. These positions served Tom well in providing respected professional legal experience in the Business arena.